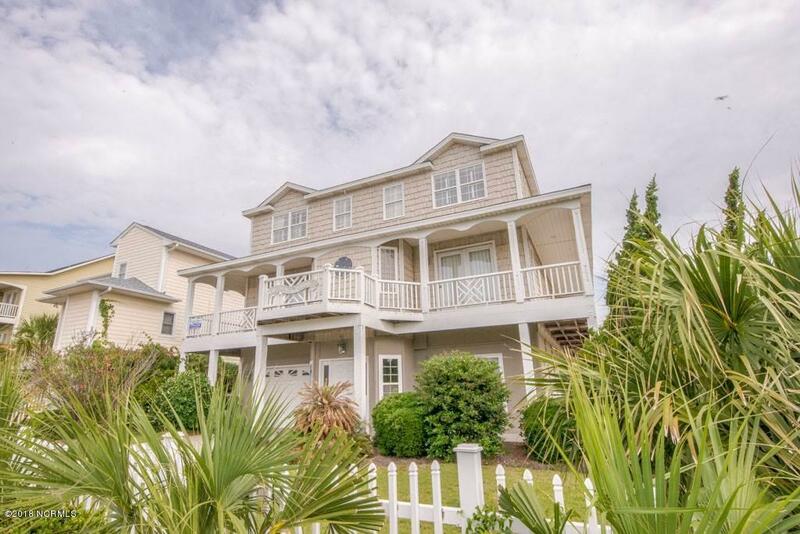 Come home to this beautiful corner property, perfectly situated to enjoy coastal life at its finest. 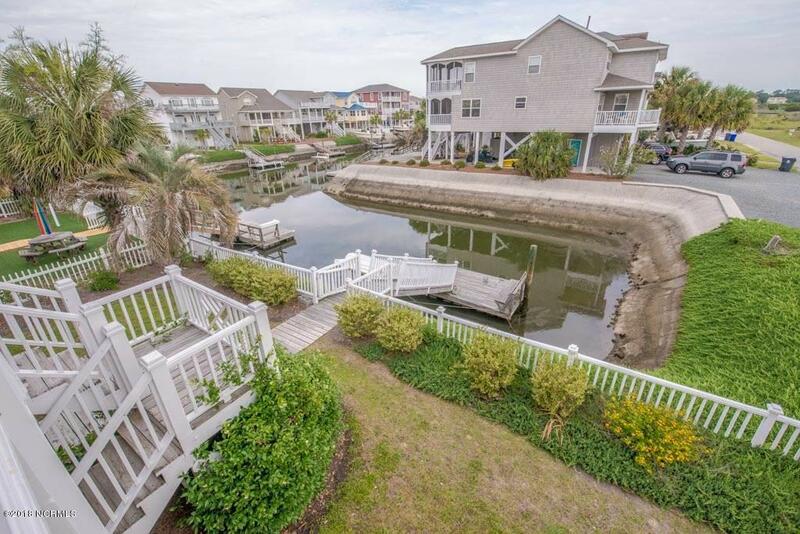 Panoramic canal views provide you with sights and sounds as you relax on the deck with your favorite beverage. 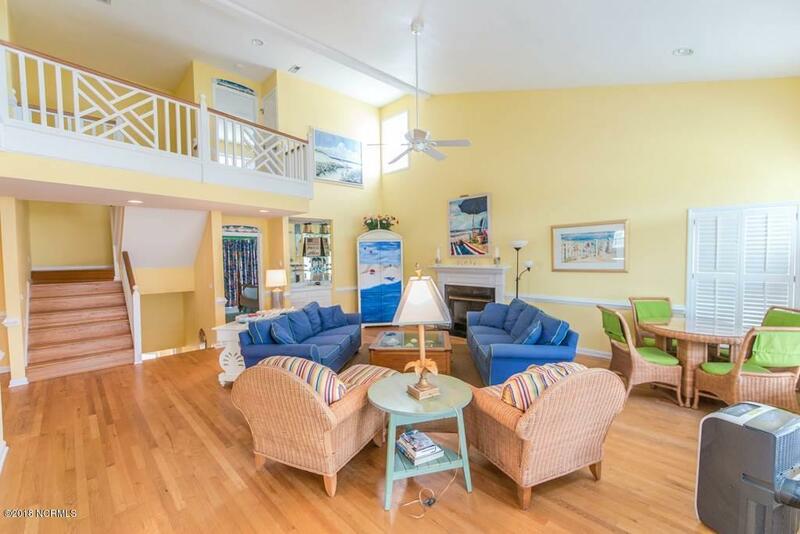 Furnishings and decor make this beach oasis move-in ready! Open floor plan, gourmet kitchen, spacious great room with loft area, large dining area with plenty of seating, 5 bedrooms, 6.5 baths, wet bar, fenced yard, and more! Lower level features more living space - great for an office, game room or whatever you wish! You won't believe the views from your ''widow's peak''! Close to direct beach access. 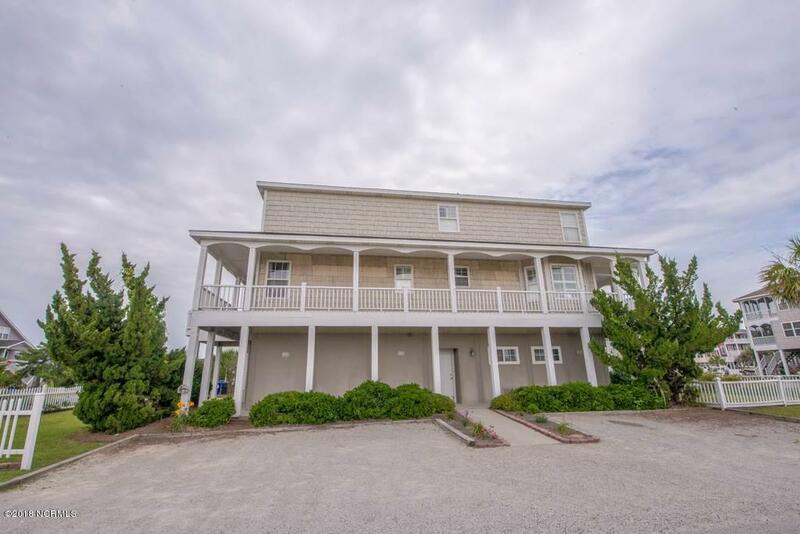 Make this your investment property (great rental history), vacation home, or your primary residence! Additional amenities include wrap around porches, 2 outside showers, 1 cagarage, finished basement, jet ski dock off of regular dock on T-canal, waterway views, NEW ROOF 2017, so much to see - this home won't last long!